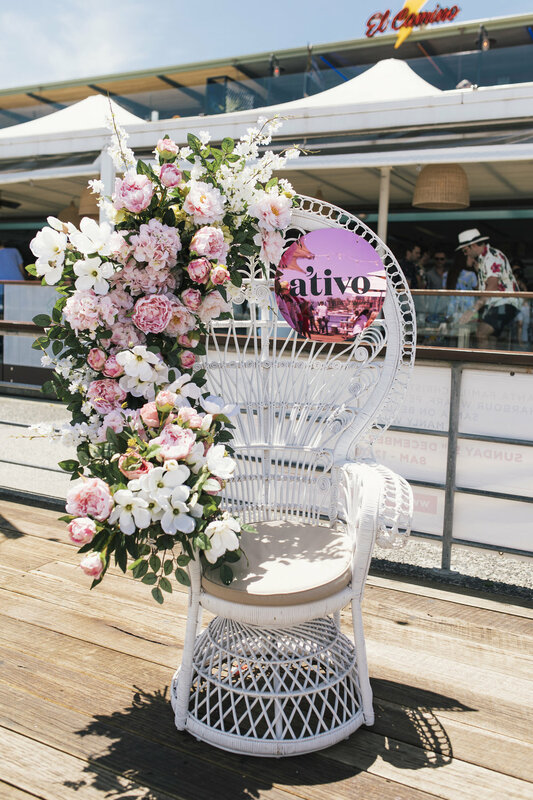 To finish off 2018 in style, Kate & Co. partnered with sparkling wine brand A’tivo at popular northern beaches venue Manly Wharf Hotel. 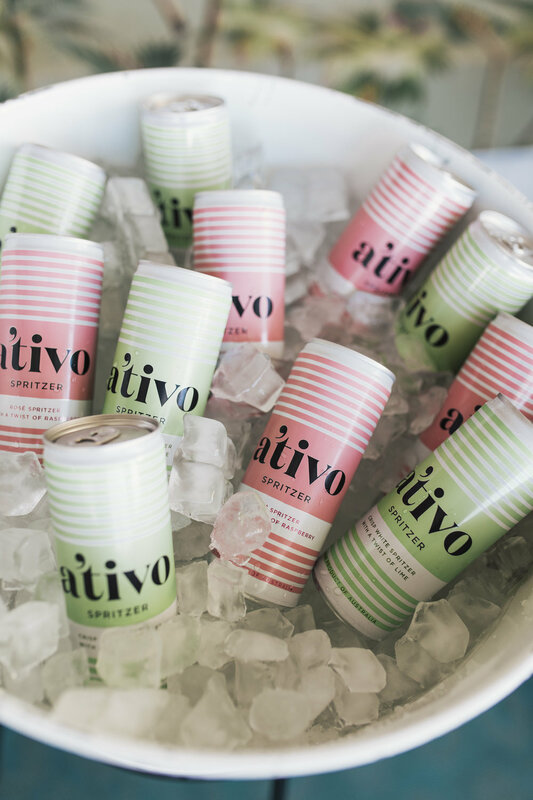 Throughout the month of December, a series of ‘A’tivo Sundays’ were hosted at the young, colorful and lively beach-front location with relevant influencers. 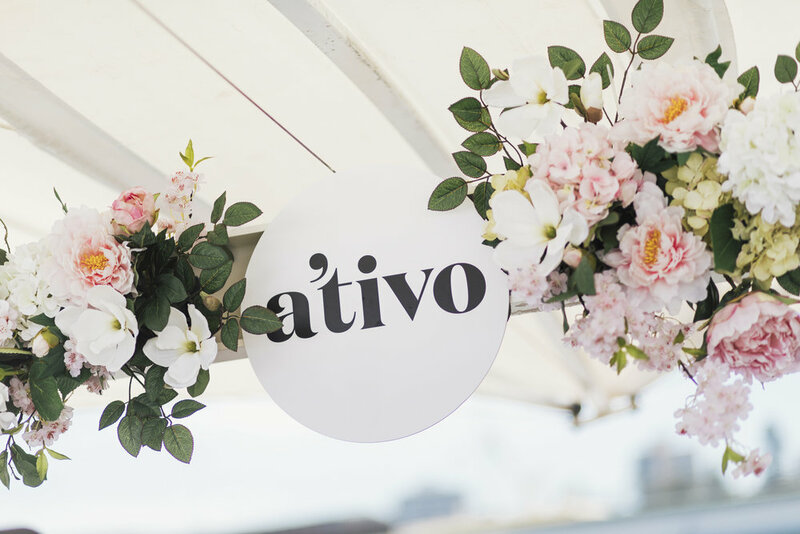 To drive further brand awareness, and attendance at each ‘A’tivo Sundays’ event, Kate & Co. selected personalities to attend the weekly events, such as Tahlia Giumelli, Tom Burgess, Simon Hancock, Laura Csortan, Lisa Clark, Max May, Chloe Chapman and Natalie Roser. 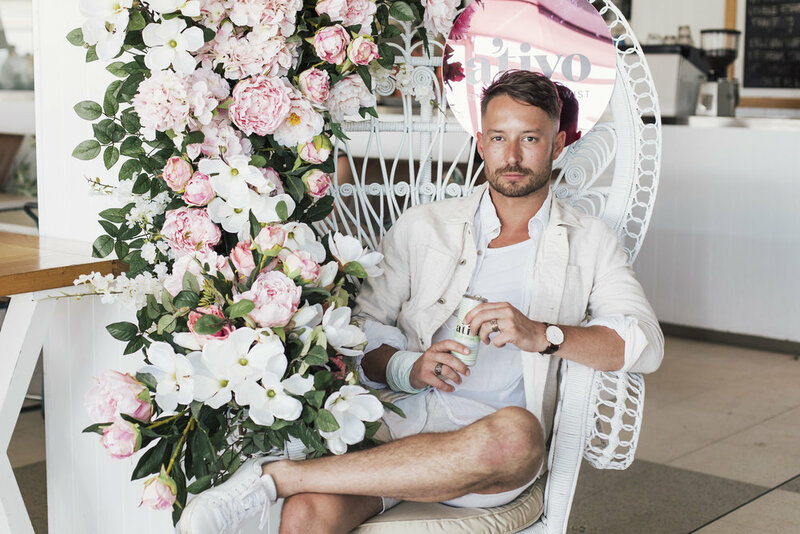 Each influencer was invited to enjoy an afternoon of sunshine and A’tivo Spritzers with their friends, in a VIP activation space at Manly Wharf Hotel. The successful event series showcased the product to consumers and influencers alike.